So if your niche or your target area is Business and or Investing you are in the right place. By buying this service you will get approx. 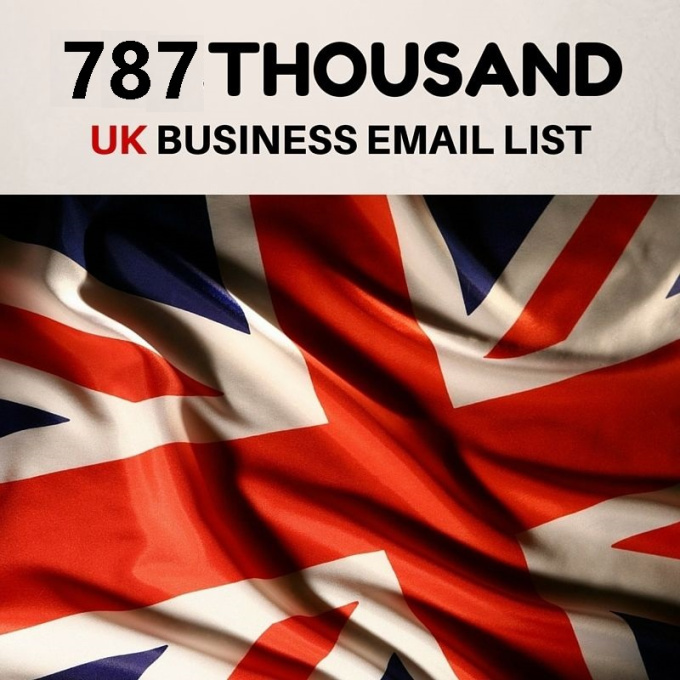 787500 email addresses leads from users close related with these topics. The data have been gathered from business investment websites and users in financial communities.